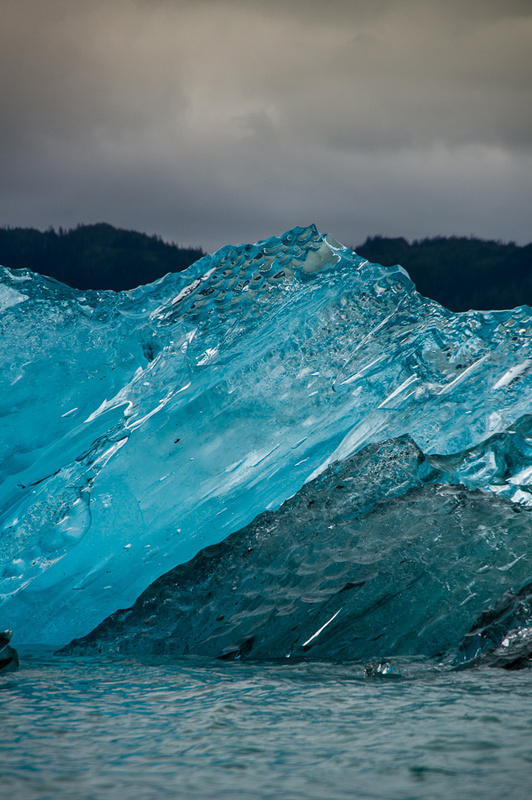 Glacial Ice in suspended beauty. 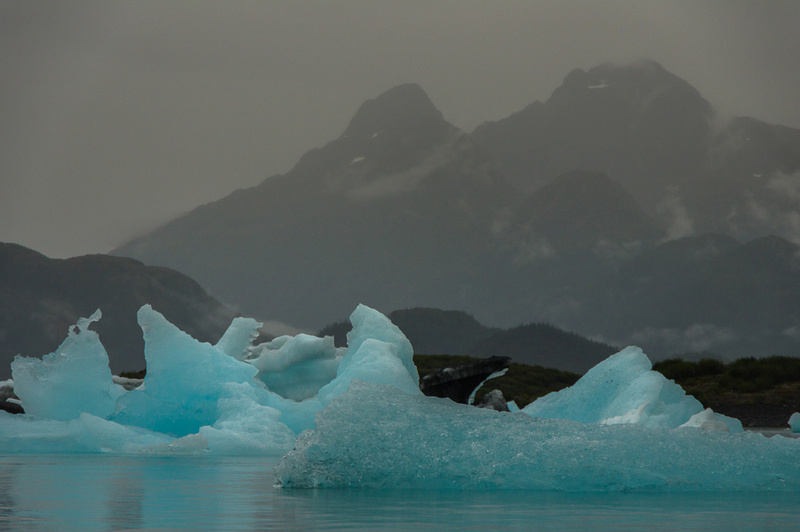 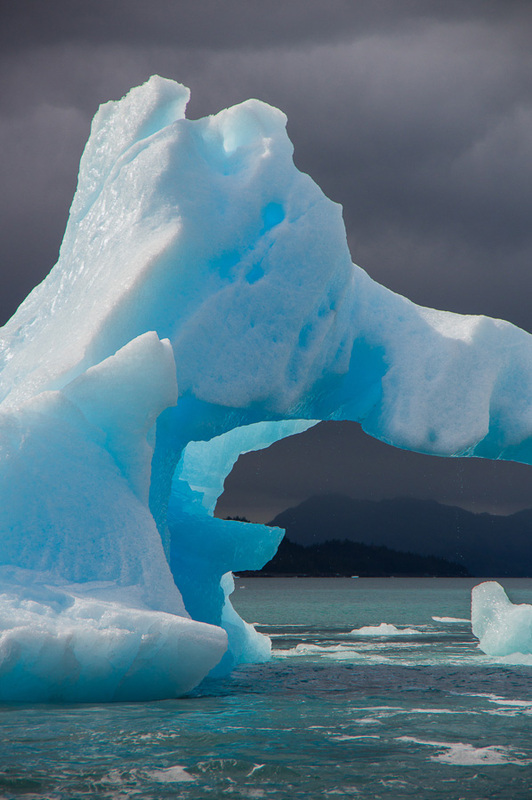 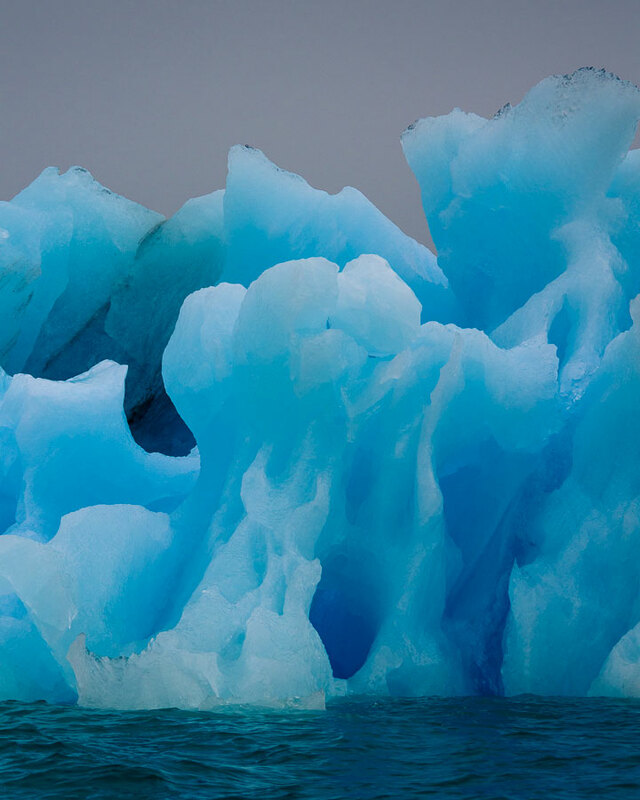 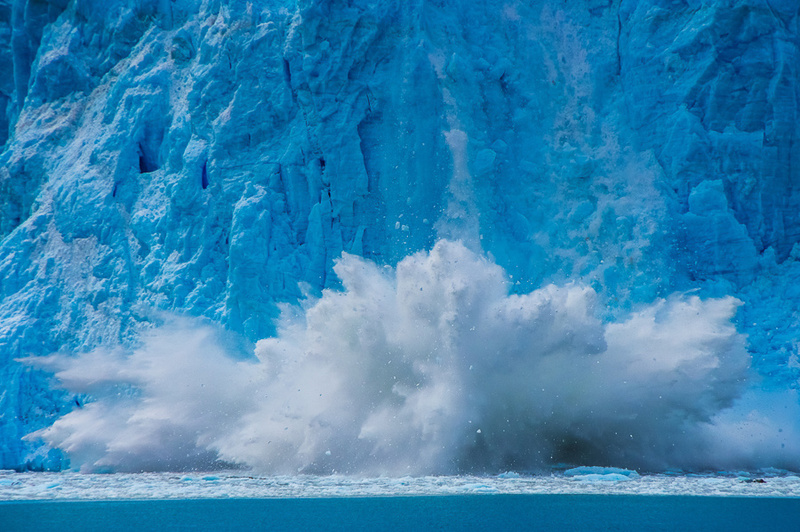 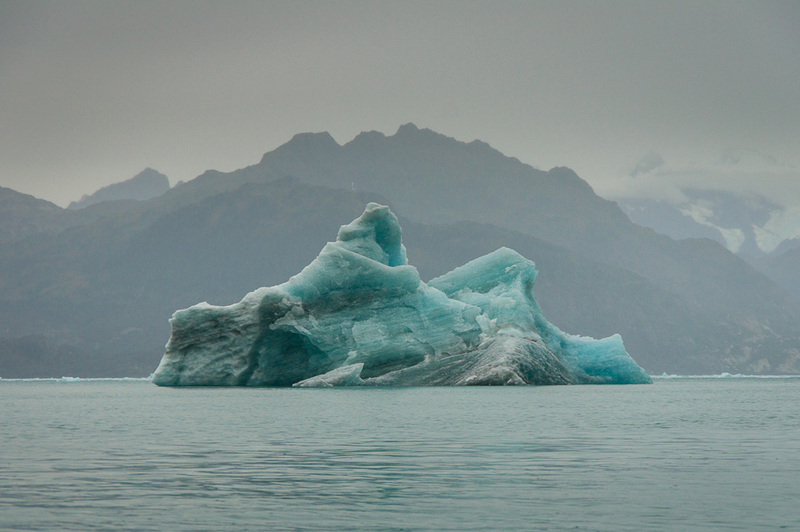 It is no secret that glacial ice on our planet is disappearing quickly. 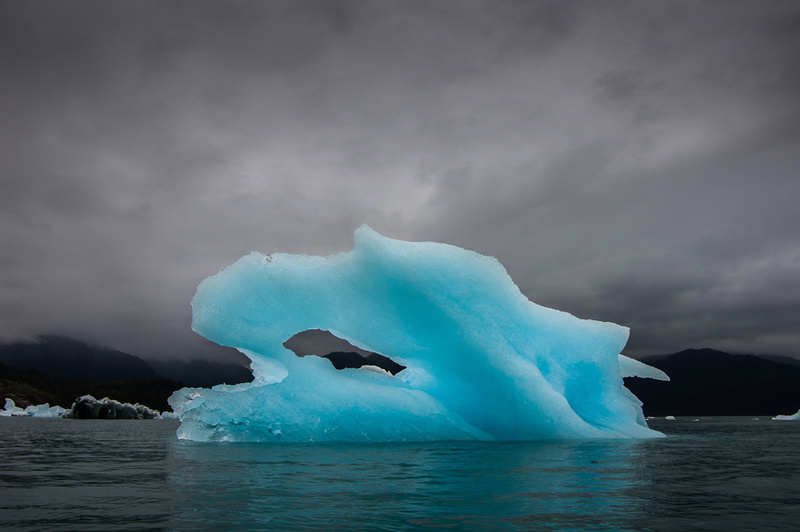 As these compacted remains of storms and snowfall long gone transition to liquid form they momentarily become beautiful sculptures.